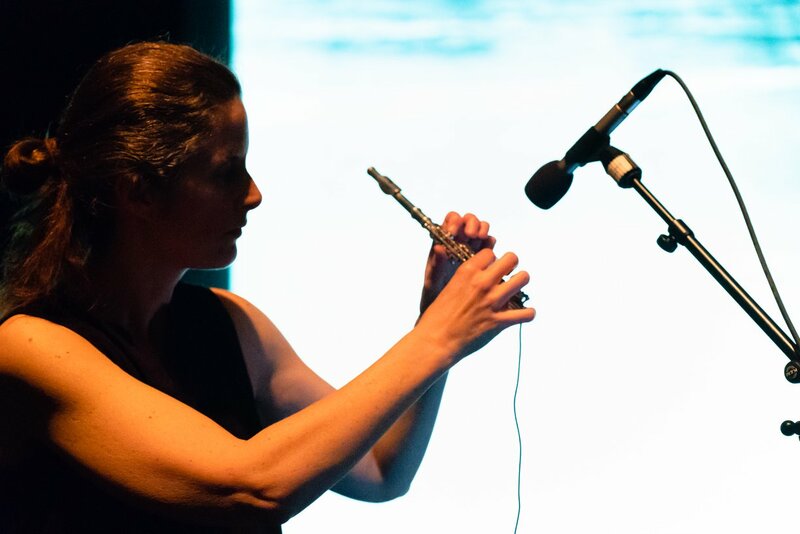 Sabine Vogel: Flutes, field recordings, live electronics, video : Kathy Hinde: Objects, field recordings, live electronics, video. 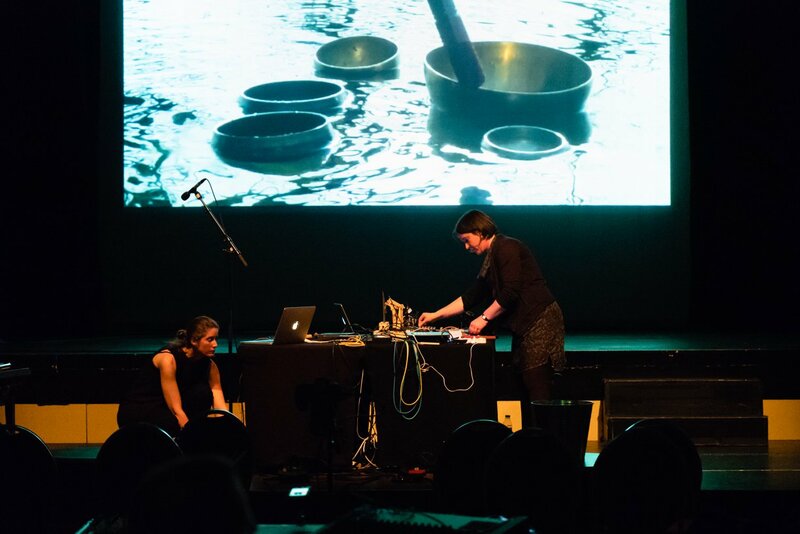 ORNIS is a collaboration between the Potsdam based flautist/composer Sabine Vogel and audio-visual artist and BEEF Member Kathy Hinde from Bristol. Together and independently they create installations, performances, and audiovisual compositions that are often concerned with memory, resonance, and our relationship with the natural environment. Solo performance featuring works by Philip Corner, Christopher Williams, Scott McLaughlin and Werner Dafeldecker. Christopher Williams (1981, San Diego) is a wayfarer on the body-mind continuum. His medium is music. 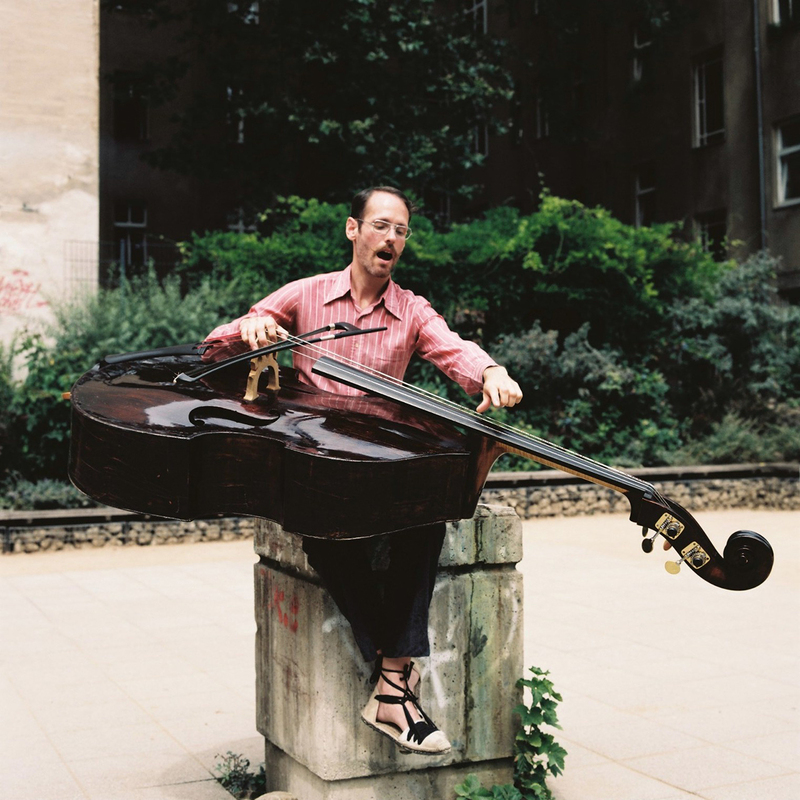 As a composer and contrabassist, Williams’s work runs the gamut from chamber music, improvisation, and radio art to collaborations with dancers, sound artists, and visual artists. Collaborators include Derek Bailey, Compagnie Ouie/Dire, LaMonte Young’s Theatre of Eternal Music, Ferran Fages, Barbara Held, Robin Hayward (as Reidemeister Move), Christian Kesten, Hans W. Koch, Christina Kubisch, Liminar, Maulwerker, Charlie Morrow, David Moss, Andrea Neumann, Mary Oliver and Rozemarie Heggen, Ben Patterson, Robyn Schulkowsky, Martin Sonderkamp, and Ensemble SuperMusique. Work presented throughout Europe & USA, including VPRO Radio 6 (Holland), Deutschlandfunk Kultur, the Museum of Contemporary Art Barcelona, Volksbühne Berlin, and the American Documentary Film Festival.